What threats do bees face, and what steps can we take to protect them? Join bee biologists, conservation experts, educators and citizen scientists for this daylong workshop on bee biology and conservation. Sponsored by the OSU Department of Entomology and Chadwick Arboretum and Learning Gardens. 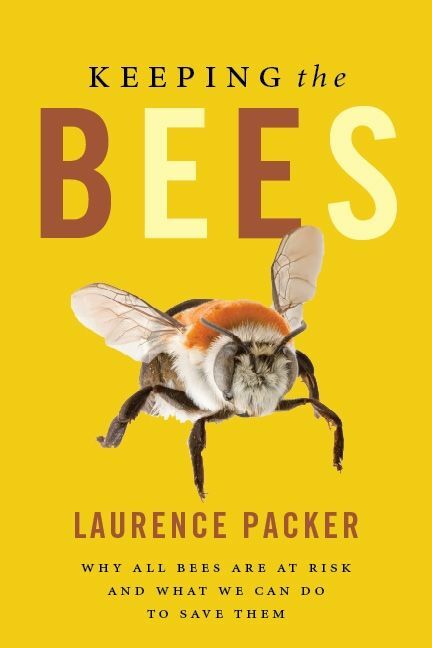 Laurence Packer, professor at York University and author of Keeping the Bees: Why All Bees Are at Risk and What We Can Do To Save Them and co-author of Bees: An Up-close Look At Pollinators Around The World.